Do you want to see more recreation, sports, and arts opportunities for people with disabilities in Greenville County? If so, please click on the link below and complete the recreation needs assessment survey. This survey is being conducted by Clemson University and Greenville County to determine what recreation programs, sports, and arts opportunities public and private recreation providers should offer to meet the needs of individuals with disabilities in Greenville County. This information will also be used to help recreation providers prioritize investment to make facilities and programs more accessible and inclusive. Screen Reader Accessibility for Individuals with Vision Impairment: We’ve received feedback that the online survey does not work with all screen readers. Braille versions of the survey are available upon request. Please contact Mike Teachey at mike.teachey@greenvillecan.org. See below for Frequently Asked Questions and additional information. If you have any questions or need additional information please contact Mike Teachey at mike.teachey@greenvillecan.org or 864-420-1366. Is this survey only for people of with any type of disability? Yes. This survey is for all people with any type of disability. What is this survey and who is conducting it? Clemson University and Greenville County are conducting this survey to determine the recreation needs and preferences specifically for individuals with disabilities. Public parks and recreation providers as well as private / non-profit recreation providers will use this information to determine what recreation programs, sports, and arts opportunities they should offer to meet the needs and demands of individuals with disabilities. This information will also be used to help recreation providers prioritize investment to make facilities and programs more accessible and inclusive. Completion time varies from ten to twenty minutes. Residents of Greenville County who either have a disability or care for someone with a disability. 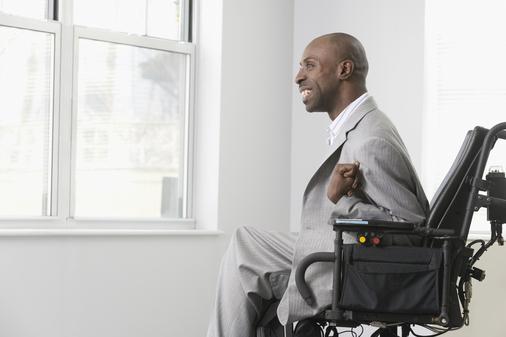 The survey is inclusive of individuals of all disability types and ages. How can people take the survey? The survey is available online. See button with the link on this web page. Paper surveys are available upon request. Contact mike.teachey@greenvillecan.org. Limited on-site survey participation is available at certain locations. Your Input Will Make a Difference! One of the many things people love about Greenville County is there is so much to do; however, for individuals with disabilities this is not always the case. 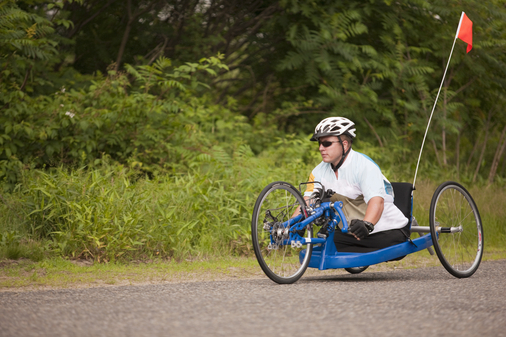 People with disabilities have a right to play sports, go to camps, attend after school programs, play on playgrounds, have picnics in the park, ride bikes on the GHS Swamp Rabbit Trail, exercise, dance, compete, take risks, water ski, snow ski, and more. You can help increase recreation, sports, and arts opportunities for individuals with disabilities by completing the Recreation Needs Assessment Survey. Please click on the link below, take the survey and share your opinion. Share the link to the survey on your Facebook page and other social media accounts. Email the survey link to your friends with disabilities and / or families / caregivers of an individual with a disability. If you are a service provider / agency, include a link to the survey in your newsletter, eblasts, and website. Better yet, email the link to the people you serve. 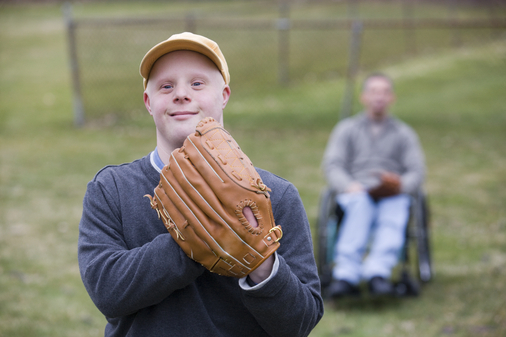 Recreation providers have conducted needs assessments for years; however, they have never specifically assessed the recreation needs of people with disabilities. This is the first time in the history of Greenville County that people with disabilities are being asked what recreation, sports, and arts opportunities they want. Each survey response sends a message that people with disabilities matter and they want and deserve the right to enjoy Greenville’s quality of life as much as everyone else.